Ladybugs are primarily known for their voracious appetites, mainly feeding on aphids and other plant-infesting insects. Throughout the duration of an average ladybug’s life, it can consume up to 5,000 insects. Approximately 5,000 species of ladybugs have been identified around the world. These small critters are popular pets due to their attractive and distinctive coloration and body markings. 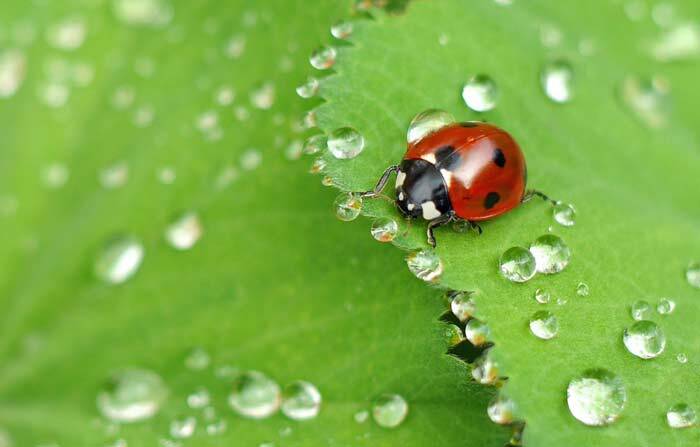 Gardeners and farmers are especially fond of ladybugs because they naturally prey on common garden pests and harmful insects in agricultural fields. From the moment a ladybug hatches from an egg, it starts to prodigiously eat its way into adulthood. Aside from feeding on aphids, which damage plants by sucking their sap, ladybugs also hunt mites, whiteflies, mealybugs and cabbage moths.